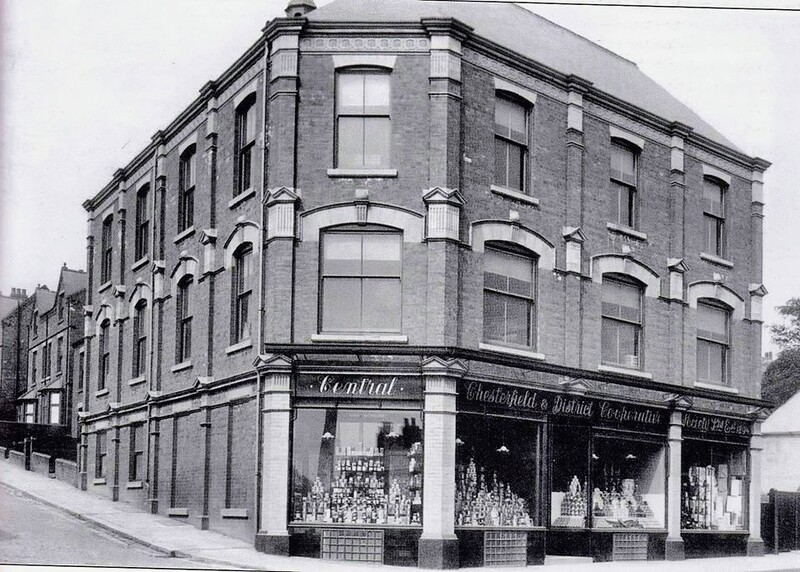 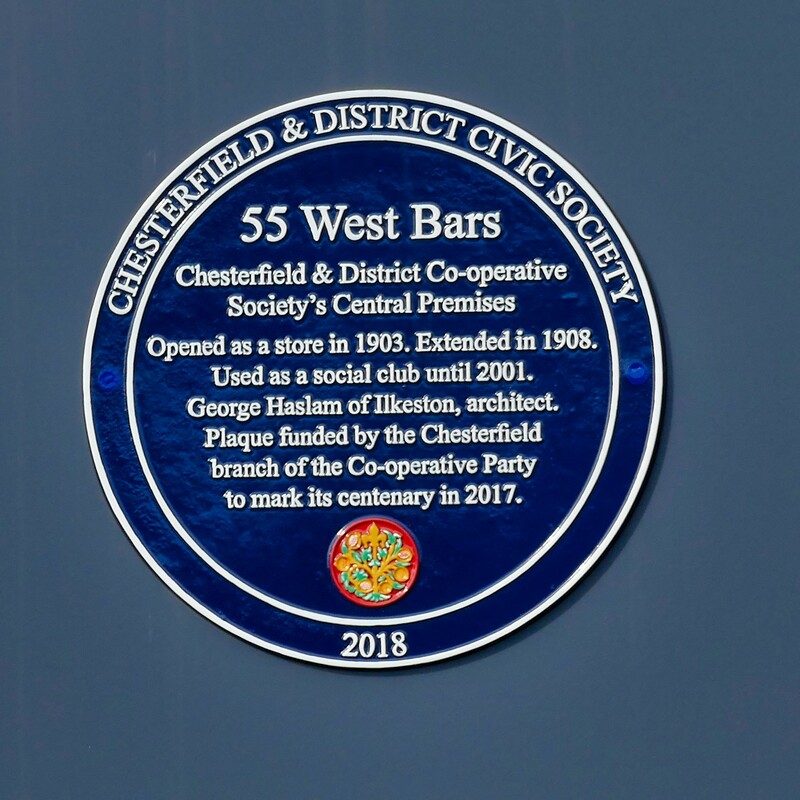 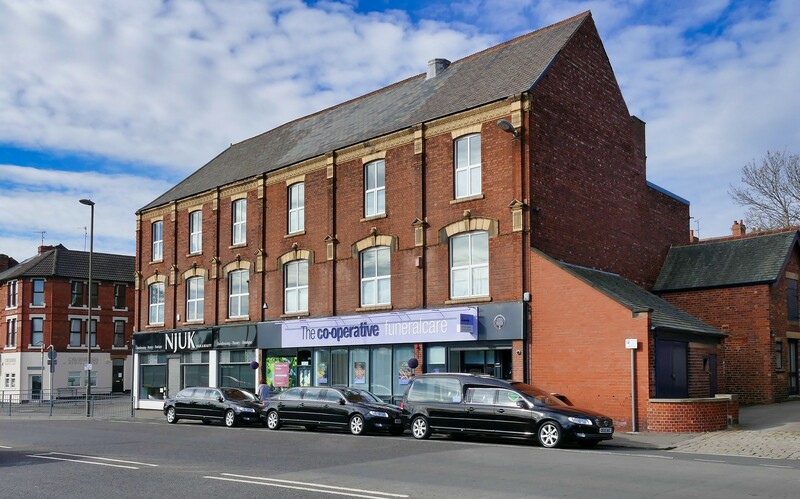 On Wednesday 20th March a Blue Plaque was unveiled at West Bars to mark the town’s historic links to the the Co-operative Movement. 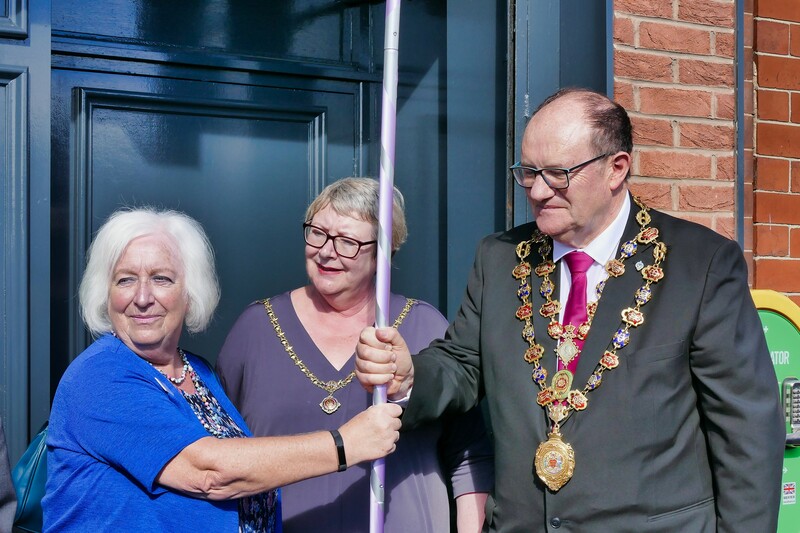 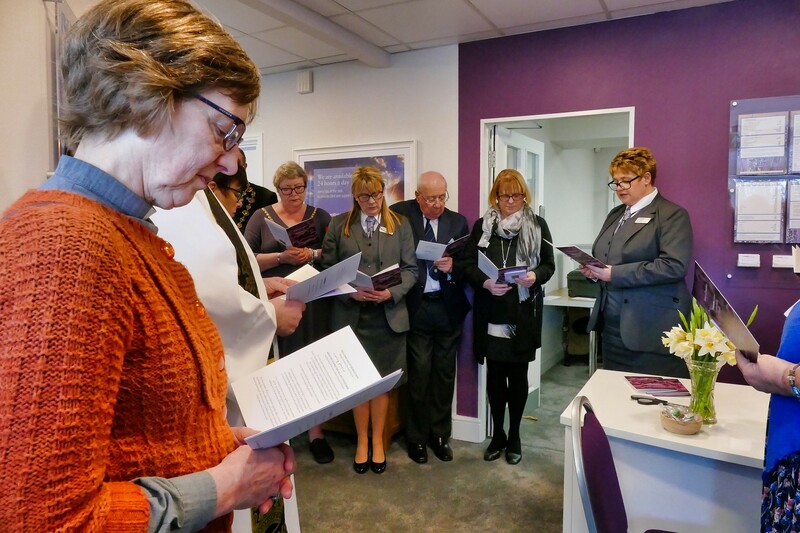 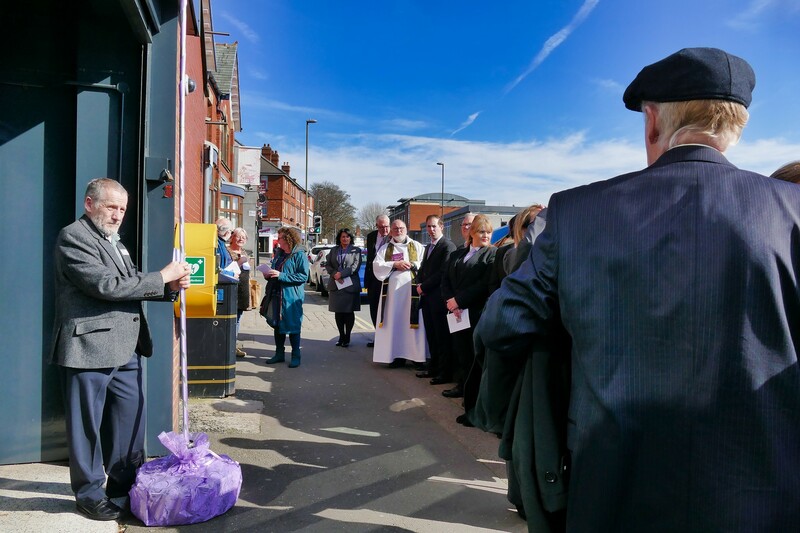 Members of the Civic Society attended both this ceremony and the re-dedication of the the Funeral Home after its recent renovation. 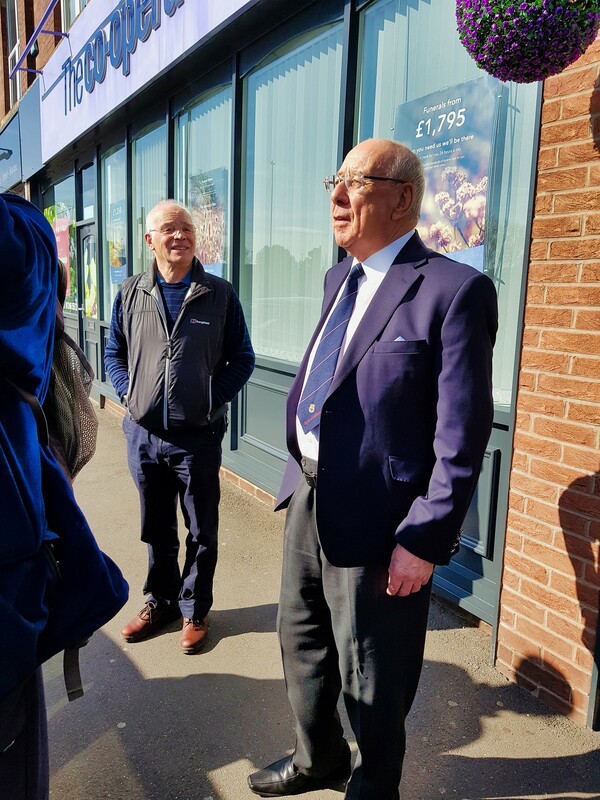 More photos can be found below, and a detailed report of the day was published in the Derbyshire Times.